My TED talk on the importance of human morals in the age of machine intelligence is up. You can watch it here. I especially focus on the implications of machine learning..
I’ve started a newsletter, which will include my longer writing, but it won’t be archived publicly. 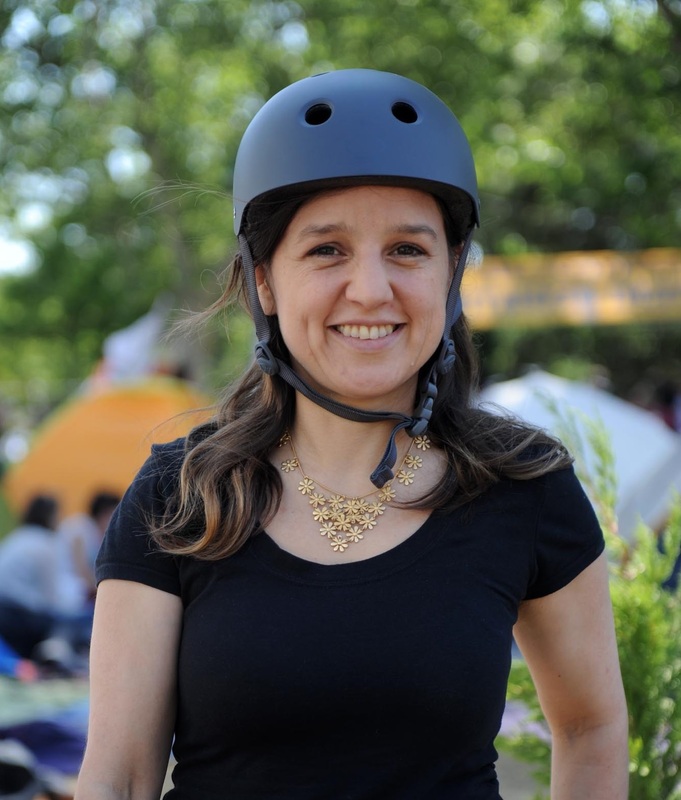 I’m experimenting with having a non-public outlet, for conversations that are not public statements, but more like thinking out loud, or thoughts or notes that do not make it into my public writings. I continue to write regularly at the New York Times. Some of my columns can be found here. (It’s not an exhaustive list; some of them are posted outside the opinion pages. You can find them by searching the whole site). 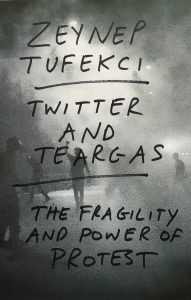 One more update: My book from Yale University Press, “Twitter and Tear Gas: The Power and Fragility of Networked Protests” is available for preorder here! This entry was posted in Uncategorized on November 6, 2016 by zeynep.